This enhanced-color image made available by NASA shows Jupiter's Great Red Spot on Monday, July 10, 2017. The image was created using data from the Juno spacecraft during its seventh close flyby of the planet. A NASA spacecraft circling Jupiter is revealing the up-close beauty of our solar system's biggest planetary storm. Juno flew directly over Jupiter's Great Red Spot on Monday, passing an amazingly close 5,600 miles (9,000 kilometers) above the monster storm. The images snapped by JunoCam were beamed back Tuesday and posted online Wednesday. 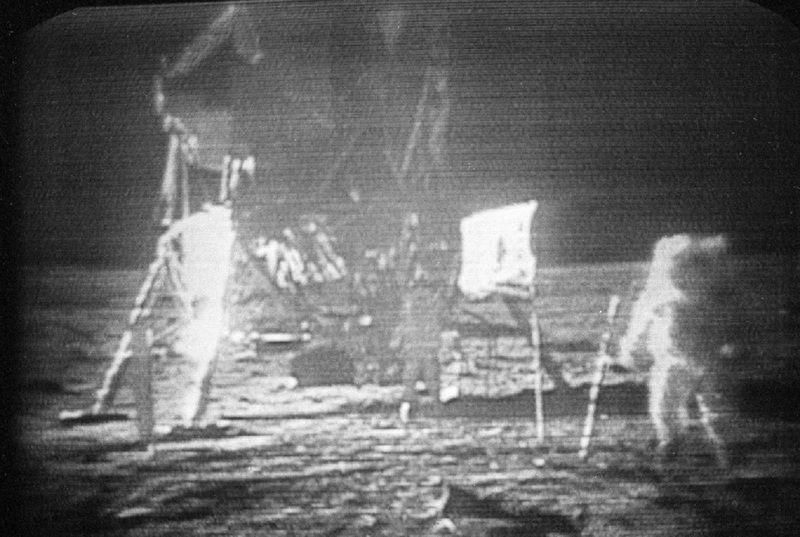 Then members of the public — so-called citizen scientists — were encouraged to enhance the raw images. Swirling clouds are clearly visible in the 10,000-mile-wide (16,000-kilometer-wide) storm, which is big enough to swallow Earth and has been around for centuries. 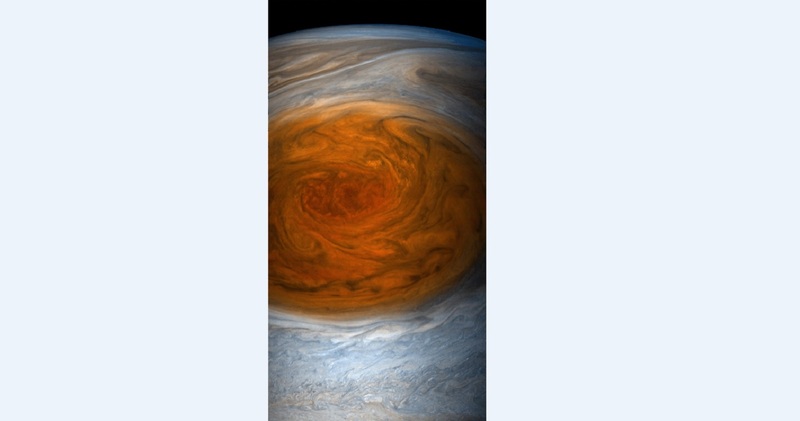 "For hundreds of years scientists have been observing, wondering and theorizing about Jupiter's Great Red Spot," said lead researcher Scott Bolton of the Southwest Research Institute in San Antonio. "Now we have the best pictures ever of this iconic storm." Information was still arriving Thursday from Juno's science instruments. Bolton said it will take time to analyze everything to shed "new light on the past, present and future of the Great Red Spot." Juno's next close encounter with the giant gas planet will be in September. The Great Red Spot won't be in Juno's scopes then, however. Launched in 2011, Juno arrived at Jupiter last July. It is only the second spacecraft to orbit the solar system's largest planet, but is passing much closer than NASA's Galileo did from 1995 through 2003.